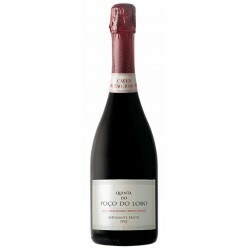 Sparkling RED Wine There are 21 products. 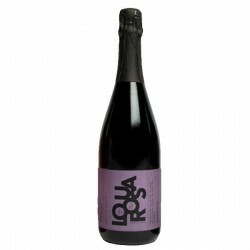 This Sparkling Wine has a light onion appearance. 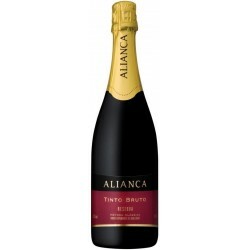 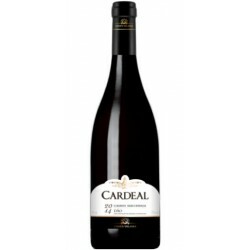 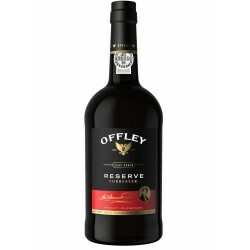 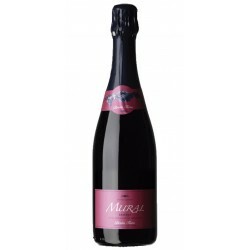 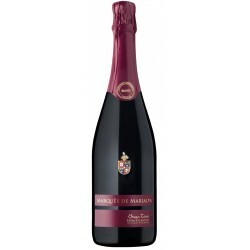 Intense bubbling and delicate nose, where hints of red fruits and mineral are involved within creamy and bakery sensations. 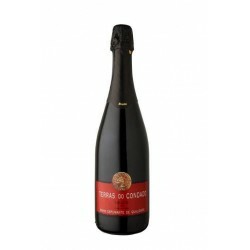 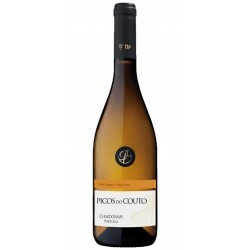 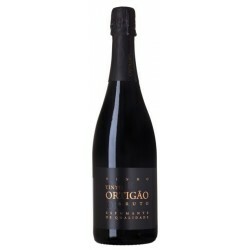 This Quinta do Encontro has a garnet colour and an intense aroma of mature red berries with very faint hints of spices. 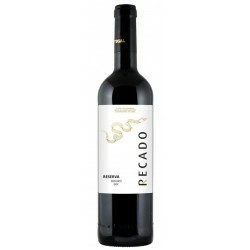 This wine is made with Baga, Touriga Nacional, Cabernet Sauvignon grape varieties.